If you are interested in our product,please feel free to contact us. Hot Sale our factory Our Strength 1. 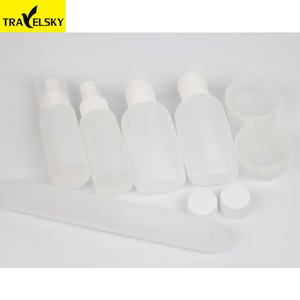 Travelsky has the most complete travel products categories in China, with professional experience, excellent services and competitive prices. 3. We have the specialized training on manners to provide the best service for every customer. Huizhou Yongjia Technology Co., Ltd.
We own high-quality mold design and professional manufacturing technology. Daliy production capability is more than 400,000 pieces for sprayer. Our factory workshop Quality Test 1.each sprayer non spill detected by auto machine . 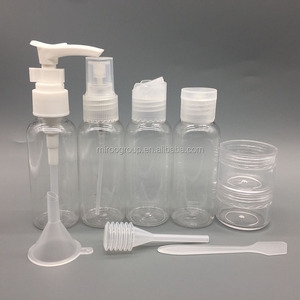 Ningbo One Direction High Polymer Technology Co., Ltd.
is a government authorized company, and belongs to Baka Group, which integrates the research, production, and marketing. Besides domestic markets, we also export our products all over the world in large quantities. 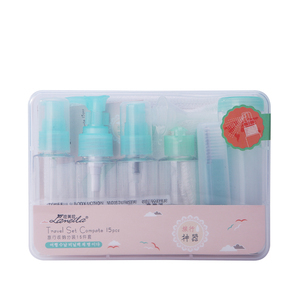 We will serve all clients with appropriate products, sincere cooperation spirit, and excellent enterprise management. 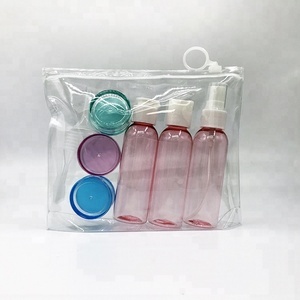 Taizhou Tonggewei Plastic Products Co., Ltd.
1) Can we do printing on the bottles or jars9 Yes, you can. 3) Can we combine many items assorted in one container in my first order9 Yes, you can. For OEM products, the delivery time is 30-35 work days after we receive your payment. Taizhou Jinfu Industry And Trade Co., Ltd.
2.put them into cartons 3.pallet the carton for safety Port:Ningbo,China. 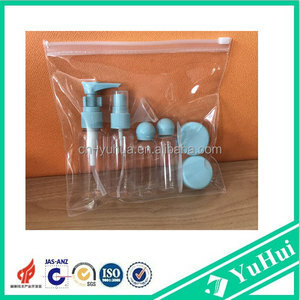 Our sample are free of charge for our customers. We have many years experience of OEM & ODM service. 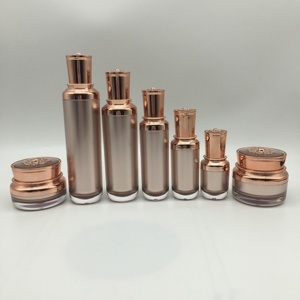 Q: Can you custom the product9 A: Yes, we can design bottle or we can make new mould according to your sample. Q: Can you do the logo, and customize the color9 A: Yes. Q: How do you control the quality9 A: We have a professional team for quality control. Samples are free, but you will be asked to pay the freight cost. C. How about the normal lead time9 After you make payment, it's about 30 days for mass production. How do you control the quality9 Before mass production, samples will be sent to check. Ningbo Halad Plastic Co., Ltd.